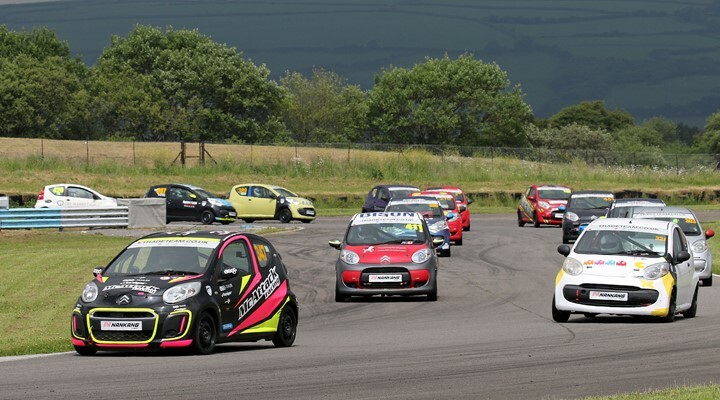 The British Automobile Racing Club pays its last visit of the 2018 season to Croft this weekend (September 22/23) with the Trade Team Citroen C1 Challenge and Hyundai Coupe Cup set to headline. 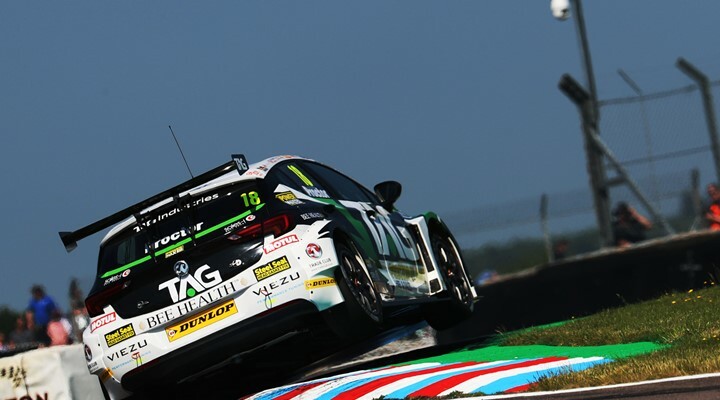 Daniel Lloyd will be hoping to draw on home support this weekend (September 8/9)as he bids to take another step closer to being crowned the inaugural TCR UK champion. 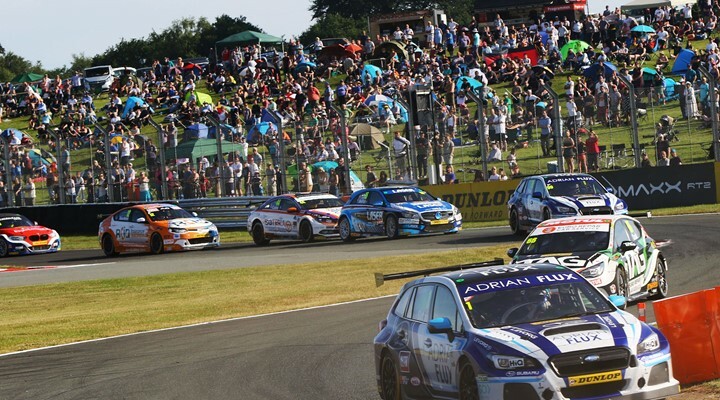 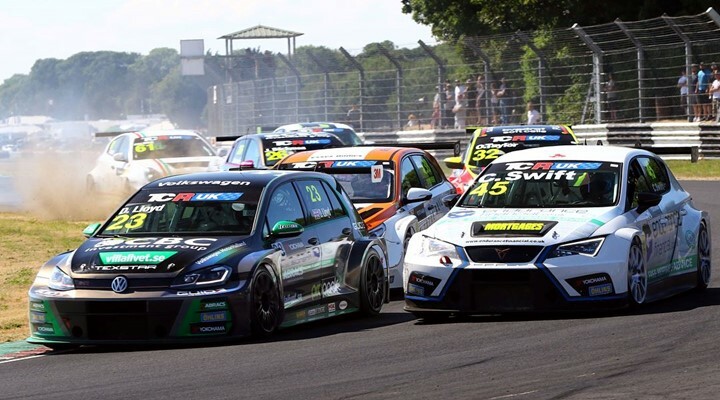 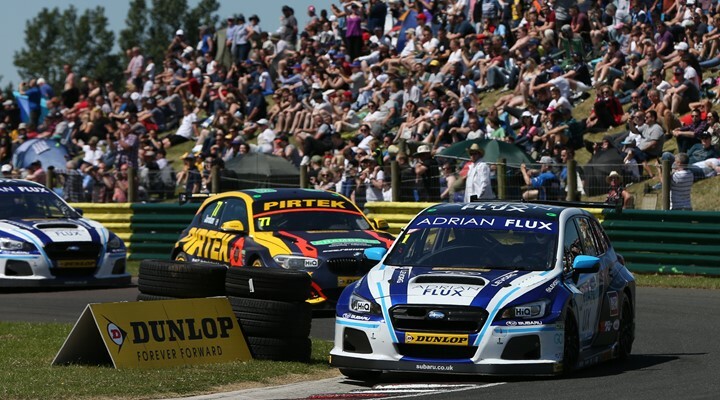 More top-class motor racing action visits the region again this forthcoming weekend, this time in the shape of the British Racing & Sports Car Club whose two-day race meeting is highlighted by the popular TCR UK series. 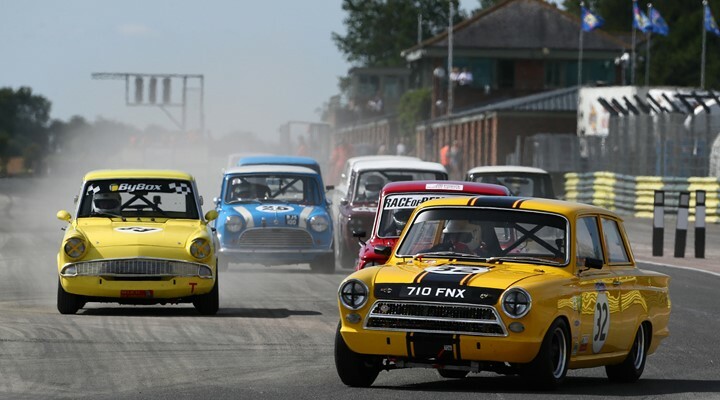 A bumper crowd numbering thousands of eager spectators headed to Croft Circuit this past weekend (4-5 August) to lap up the sunshine, an irresistible feast of 1940s-70s retro-themed entertainment and the highest quality historic racing at the ninth annual Croft Nostalgia Festival. 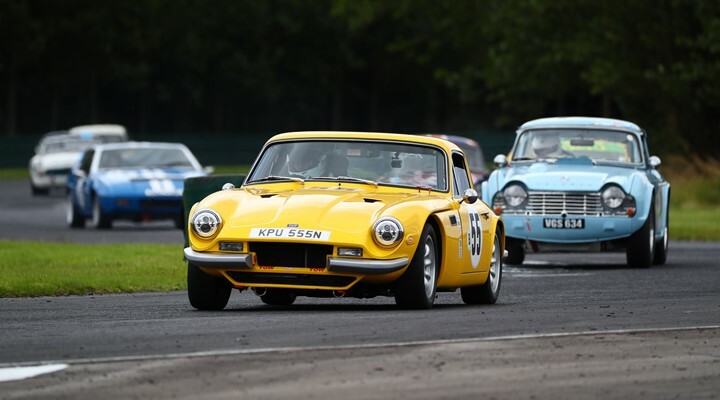 The curtains are ready to raise on the 2018 Croft Nostalgia Festival this weekend (4-5 August) with a huge entry list of iconic racing machines primed to take the North-East’s premier circuit by storm for a spectacular two days of riveting retro racing. 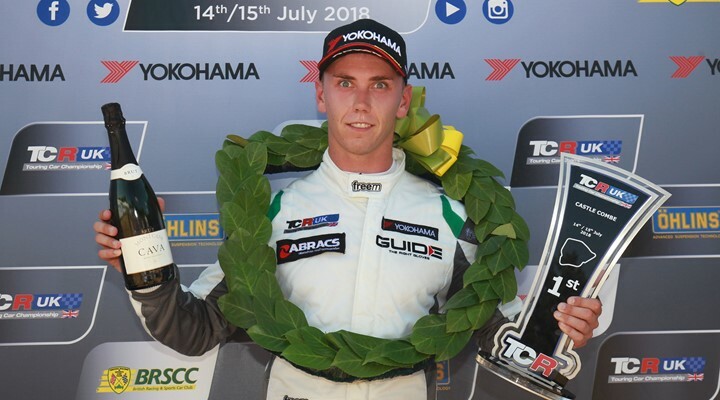 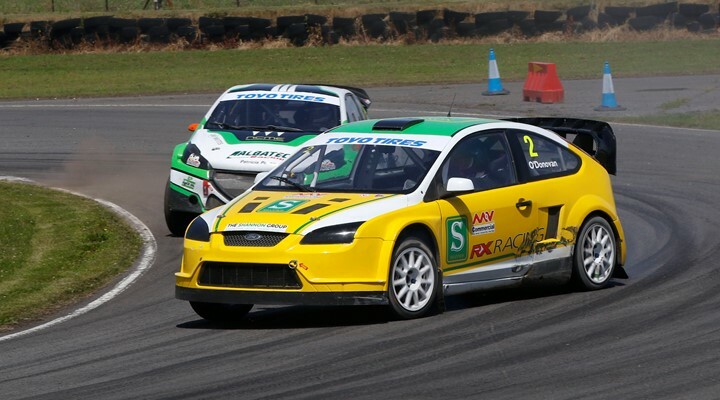 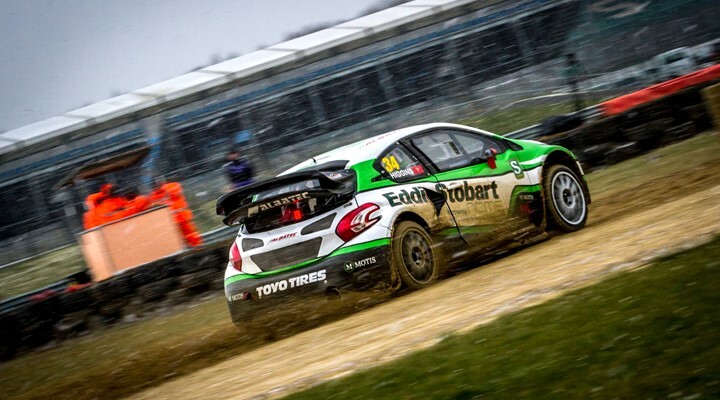 Julian Godfrey propelled himself to the top of the standings in the Toyo Tires MSA British Rallycross Championship this past Sunday (July 29), taking victory at Croft Circuit in round six. 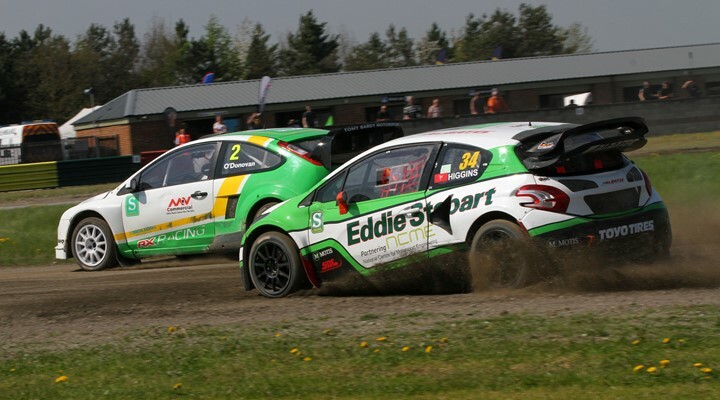 The Toyo Tires MSA British Rallycross Championship returns to Croft Circuit this Sunday (July 29) for round six of what is proving to an exciting and unpredictable 2018 season. 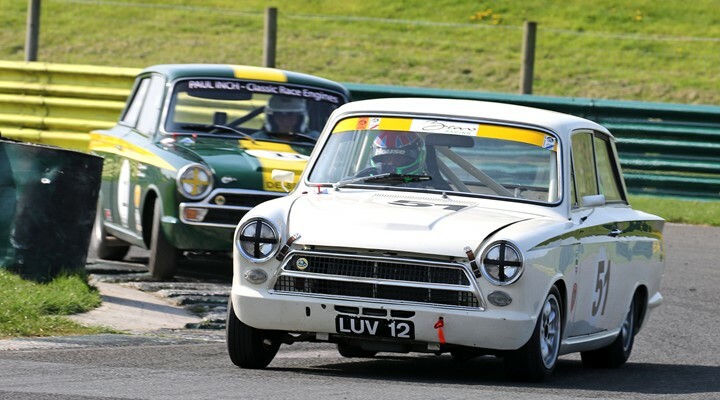 Half-a-century on from the first Dunlop MSA British Touring Car Championship race to be held at Croft – known then as the British Saloon Car Championship – the UK’s biggest motor sport series is speeding back to the popular North Yorkshire circuit next weekend (23/24 June), with a quartet of homegrown drivers all primed to shine. 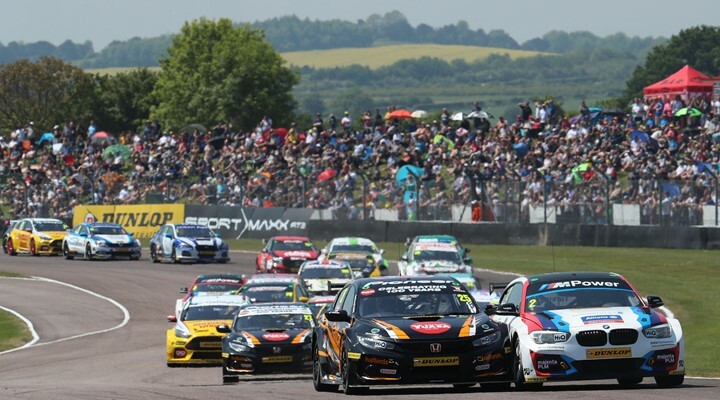 The Dunlop MSA British Touring Car Championship will visit Croft Circuit on June 15/16 in 2019 after confirming its calendar for next year. 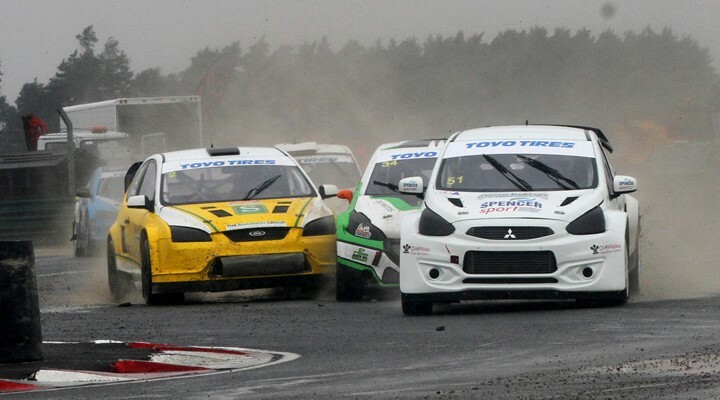 Croft Circuit is preparing to welcome the UK’s leading motor sport series later this month, as the Dunlop MSA British Touring Car Championship speeds into North Yorkshire on 23/24 June – with local stars to the fore.